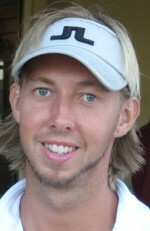 WEST PALM BEACH, Fla. – Morten Orveland of Oslo, Norway, fired a seven under par 65 on the Rees Jones course at The Breakers Wednesday for his third victory on the Golfslinger.com Tour. With nine birdies, and a bogey on each nine, Orveland won by three strokes. 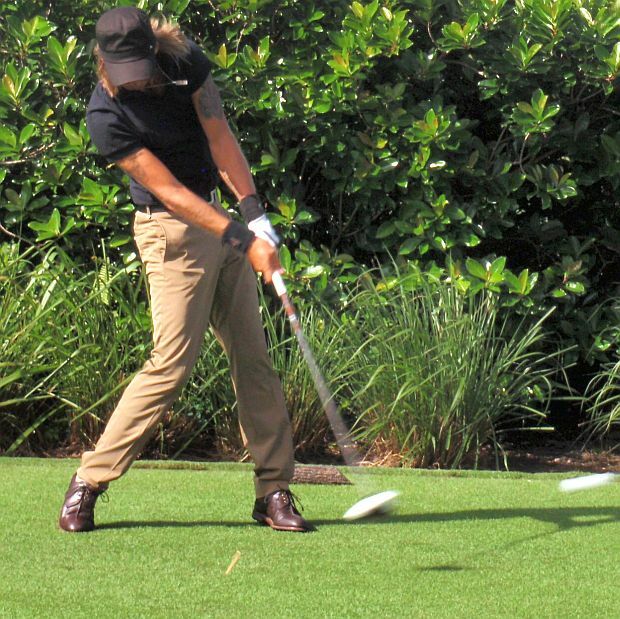 Orveland, 38, has played the Golfslinger Tour off-and-on since September, 2007. His previous victories were in March, 2008, at The Florida Club and last October at The Evergreen Club, both in Martin County. He has career earnings of $7,513, including $1,000 from the $3,528 purse here. The Golfslinger’s 95th tournament of the year drew 25 entries. 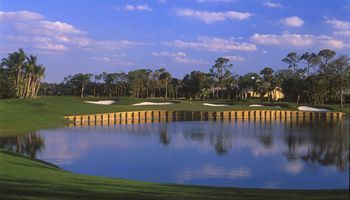 Next on the schedule: Friday, Evergreen Club, Palm City, and Monday, Jupiter CC. There was $120 in the skins pot with 5 skins out worth $24 each.